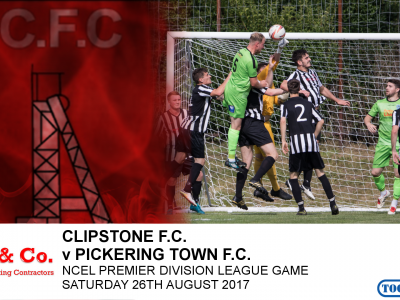 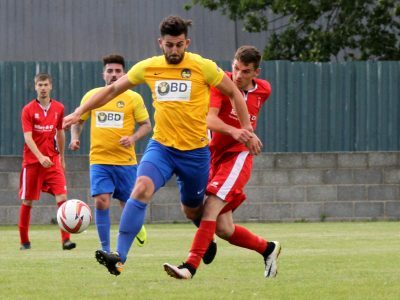 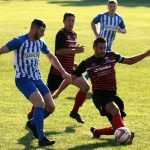 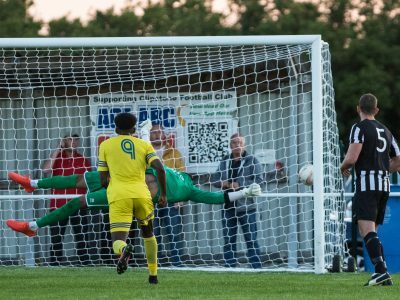 Match highlights from yesterdays (26th August) game against Pickering Town. 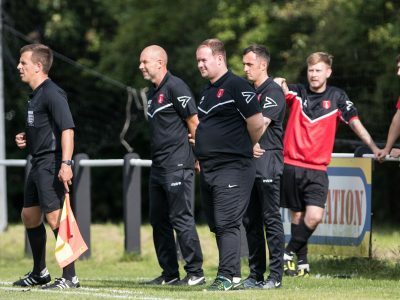 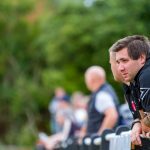 Clipstone manager Ian Cotton reflects Saturday’s 4-2 loss against Pickering Town. 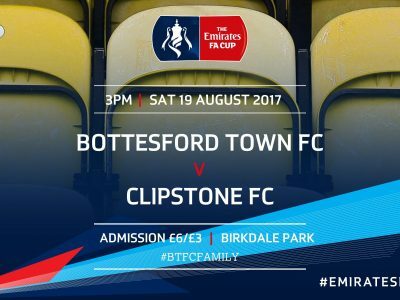 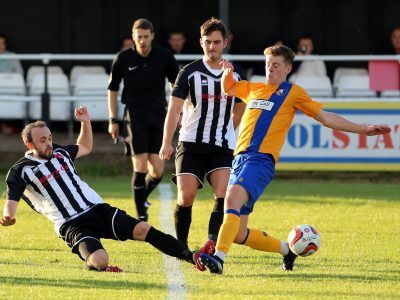 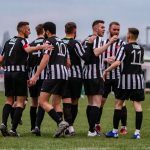 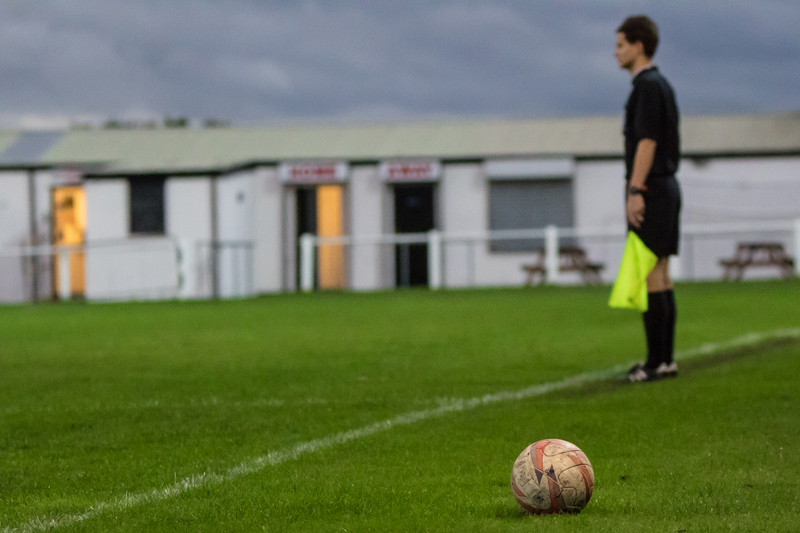 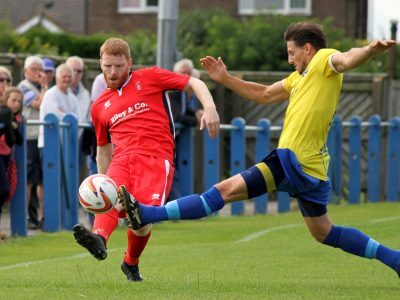 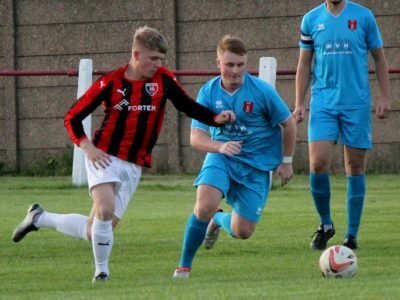 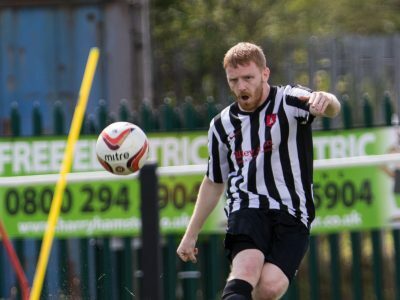 Clipstone suffer 5-1 loss to Liversedge. 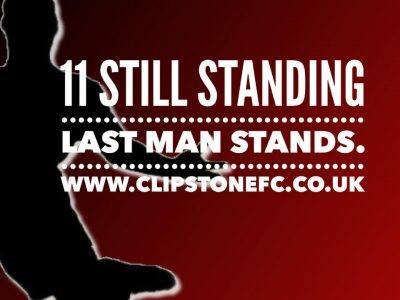 Only 11 left in the last man standing. 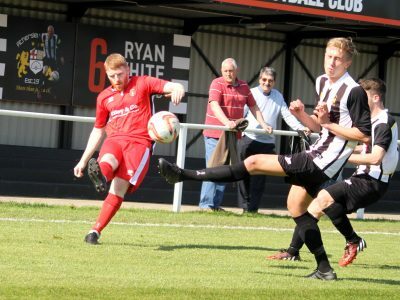 Best wishes to Rob Paling.